A minor girl (14 years ) from a Tea Garden of Dooars under Mal Police Station was missing from 30th May 2017. Her father came to us with a Police complain receipt and ask to rescue his daughter. 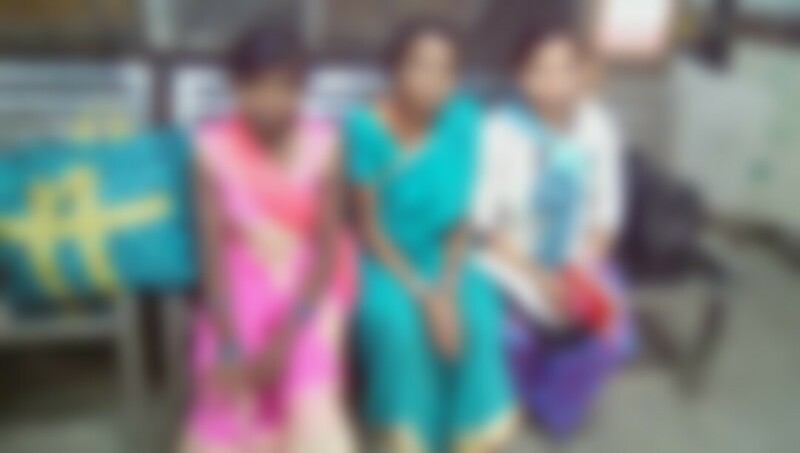 After getting all information we came to know that, she was trafficking to Delhi by a lady and they boarded Mahananda train from New Malbazar Jn. on 30.05.2017. Immediately we contacted our co-partner Vandana Rai in Delhi. With the precious help of Vandana Rai & her team we succeed to rescue her at the mid night of 31st May 2017 from Mahanada Express at Old Delhi Railway Station. Later the victim was handed over to the Old Delhi Child Line. We are very grateful to Vandana Rai & her team for their kind help.